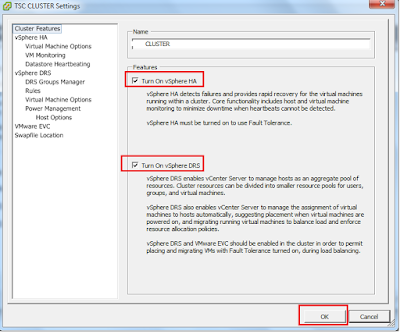 Techies Sphere: How to enable HA and DRS on VMware vSphere Cluster? 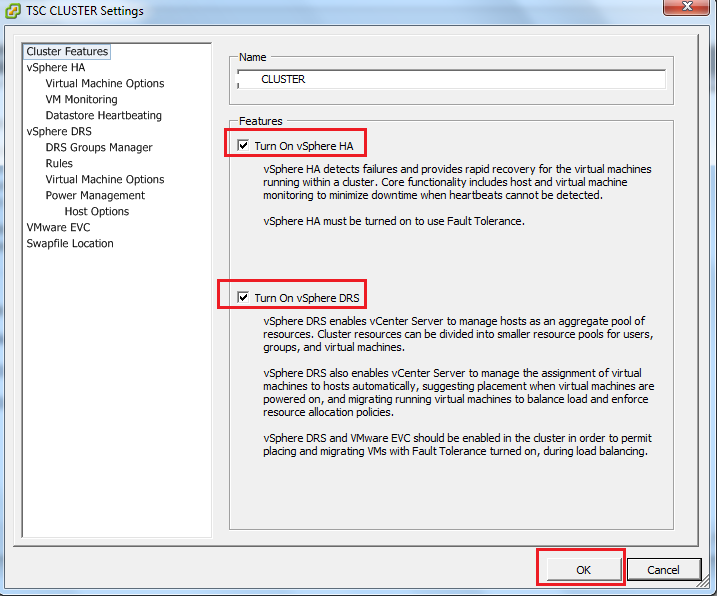 How to enable HA and DRS on VMware vSphere Cluster? Or, Turn on vSphere HA and vSphere DRS on VMware Cluster.